The original revolutionary book. 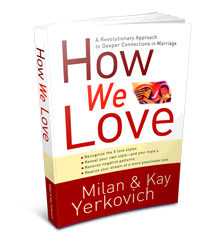 Learn about the 5 love styles as well as how to reverse your negative patterns and improve your love life dramatically. 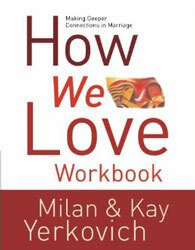 Bonus: Now includes a free “How We Love” Workbook! – Kenny Luck, author of Risk and Every Man, God’s Man, men’s pastor at Saddleback Church, and founder of Every Man Ministries. If you would like a separate copy of the workbook that gives you plenty of space to write in, this is for you. Having problems with your kids? What if you are the problem and you just can’t see it? 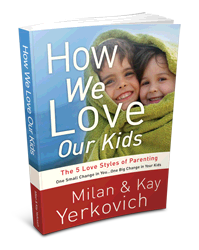 How We Love Our Kids offers a unique approach, to help you as a parent transform your kids by making specific changes in how you love. It’s the only book specifically for parents that reveals the unseen forces that shape every interaction with your kids.